Yes, AVENGERS: AGE OF ULTRON is a force at the box office and justifiably so. It's an amazing movie - again offering up superb editing and character development despite the fact that this assemble cast is not only large, but growing. Was it perfect? No. More on that in my review coming up, but DEFINITELY worth while going to see. It's one of Marvel's top 5 movies. 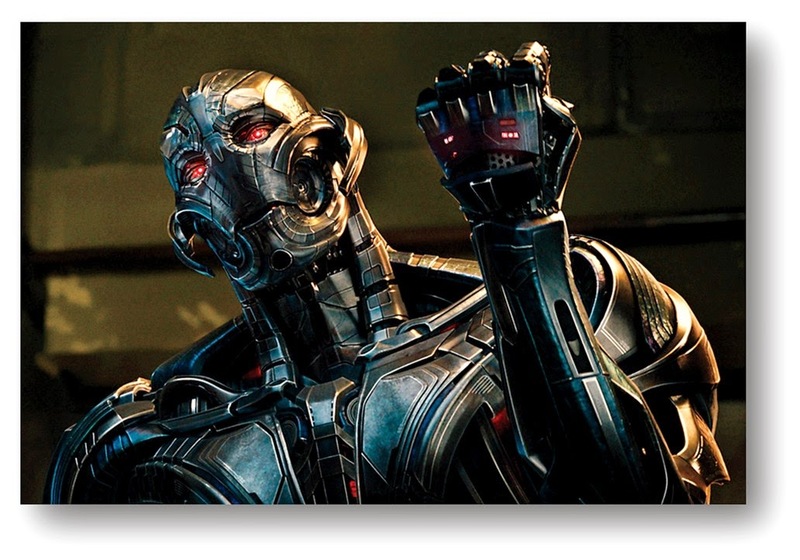 Ultron opened to $187.7 million in North America, shy of the original's $207.4 million). Yes, the original had the uniqueness of being the first to show off all these heroes on the same screen, but I think even more importantly the villain was well known and adored. Loki. Ultron, while a fairly cool concept was not up to the Loki standard in my opinion. More on that this week. Internationally Ultron is cleaning up! It's raked in $439 million and it hasn't even opened in China yet, the world's second largest (and soon to be largest) market. Japan's opening is coming up as well. In total AVENGERS: AGE OF ULTRON has amassed a staggering $626.7 million already. One would think it has a lock on the yearly box office crown - but not so fast, or should I say fast and furious - FURIOUS 7 has hit $1.43 billion worldwide. I don't think it will have a problem surmounting that figure and perhaps hitting $1.5 or $1.6 billion worldwide, overtaking the original AVENGERS - good enough for third place behind the rare air of James Cameron's space: TITANIC and AVATAR. But we'll see. China will play a huge role in this. One more movie to throw into the yearly competition is of course STAR WARS: THE FORCE AWAKENS. That movie is just plain scary when it comes to projecting box office. It could be up in the top 2 of all time.